The poor N95-3 can use these shots in its rusty arms, but nothing has emerged from the gods of firmware updates for their red-headed creation yet. 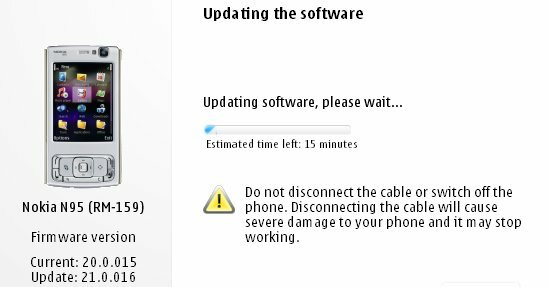 Hopefully one of these days I and the rest of the blogosphere will notify you of a major update with the N95-3 and end the torture. What are your overall impressions on this phone, because I am thinking to buy it very soon?